The Luma Whole Home WiFi replaces WiFi extenders and routers, works with Alexa, provides free virus blocking, free parental controls and Gigabit speed. With back to school and everything that families need in terms of tech these days, have you also considered a WiFi mesh system for your home? 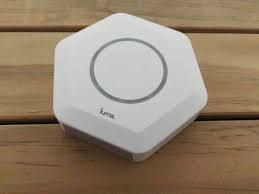 The Luma Whole Home WiFi provides a WiFi mesh system so that there are no dead zones in your house. Why is that important? With all the new and latest smart home devices (including your cell phone), you will need solid, consistent and reliable WiFi in every nook and cranny of your home or office and its perimeter. With normal routers you are probably not getting this. There will be areas around your home / office where your WiFi will lose connection, be intermittent, or where the signal is weaker than other areas. 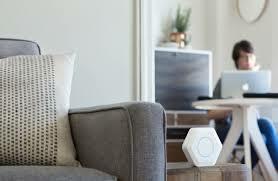 Creating a mesh system or a “whole home WiFi,” creates a single WiFi system around your living space via a base station wired to your cable modem then a series of modules (in this case Lumas) placed strategically around your home. Like most WiFi systems, one of the Luma modules acts as the main router unit and you connect it to your broadband modem. You then place the other two units about 40 feet away to extend your WiFi coverage and bring wireless internet to your entire home. The 3-Pack that I am reviewing here costs $349 but it will get your whole house set-up right out of the box. It is a very convenient purchase option. No need to worry about not having enough modules to get your home set up properly. We even put one of the Luma modules in our detached garage, which is located approximately 30 feet away from our house. We now have WiFi access in the garage and use it to stream music and videos via YouTube without issues. Each Luma module features an octagonal shape that’s about 4” tall, 4.6” wide, and 1” thick. On the back, you’ll find two WAN and LAN gigabit Ethernet ports, along with one USB 2 port (a USB hub can be used to extend the number if needed). I find the design to be aesthetically pleasing. They are discreet looking and blend in easily with any decor. The whole setup process is easy and relatively fast, provided you have a smartphone, as the Luma mobile app is the only tool that you can use for the setup and ongoing management of the Luma system. The Luma mobile app is available for iOS and Android users. You must also be willing to sign up for an account with Luma. The Luma must be connected to the vendor at all times in order for it to work properly and for you to be able to control it. Even if you are not tech savvy, Luma has a smart setup feature that shows you how to optimize your network, including where each module should go in order to provide the strongest signal. 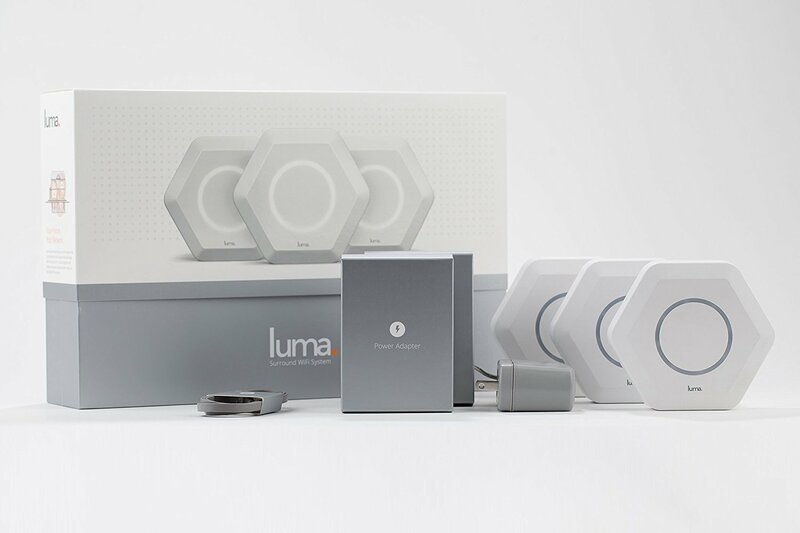 To set up your Luma Whole Home WiFi system, you’ll plug the first Luma module directly into your modem, which will provide access to your network. The Luma is intended to replace your router, but not your modem. From there, any other Luma devices will automatically connect wirelessly (with the help of the app). Luma includes a built-in security called Network Secure, which is unique to the Luma. Luma scans every outbound connection from your network to analyze the URLs and IP addresses in order to detect malicious traffic and infected machines. The traffic is compared against a database of malicious hosts including malware, spam, spyware, botnet and fraudulent. If filtering is set to Unrestricted, then Lumas will detect but not block the malicious activity. If any filtering is set to Restricted or any other lower level, then Lumas will detect and block the malicious activity. It will also instantly alert you of any viruses it detects on devices within your network, without the use of any additional software. You can set a “Default Pause Person”—in essence a network administrator authorized to control the system. Then you can set up a guest network for when friends and family come over and customize the default name and the password. This can be good of your kids are sharing your network password with others. If need be, you can “filter” content according to movie ratings – R, PG-13, PG or G – across the board or for specific people. And you’ll also be able to view who’s using your network, how much bandwidth they’re using, and even what kind of content they’re viewing. 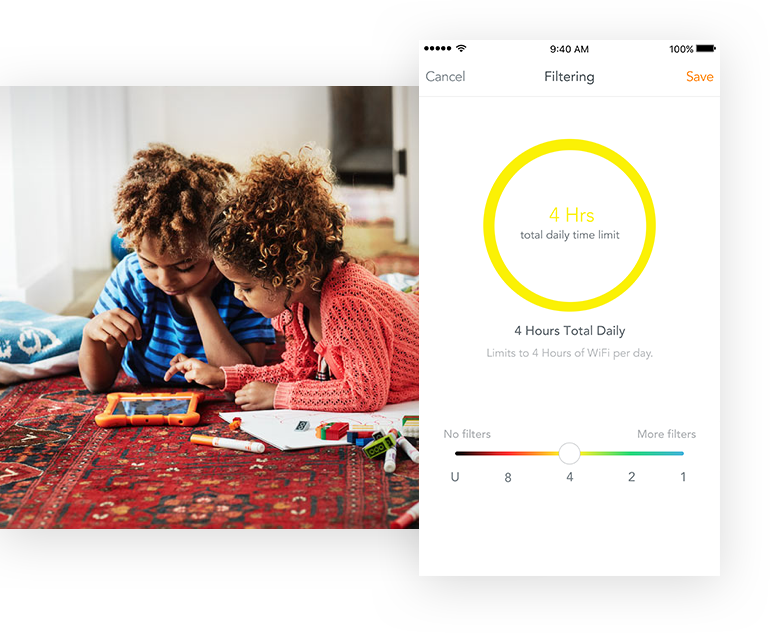 The above 2 features are great for families with children of various ages and for controlling on-screen time. Luma also provides excellent customer service. Whether you have questions about setting Luma for the first time, need help with the app, or security, their customer service team is fast to respond. When I initially tried out the Luma modules I accidentally logged myself out of the app, couldn’t remember my password, and wasn’t able to log back in. After sending an email to Luma, I received a call from their tech support within a couple of hours and they were very helpful! I am very impressed with their support and commitment to customer service. 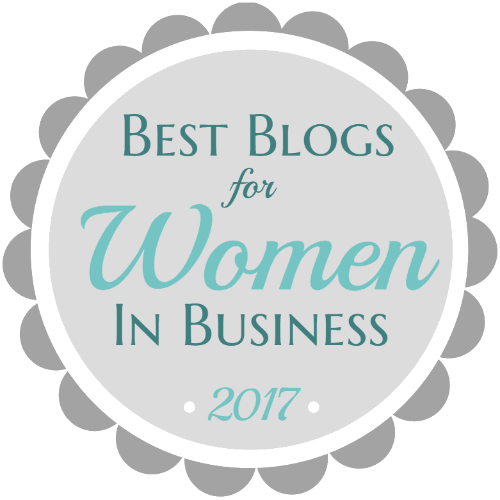 That is so important with so many competitors vying for my business. 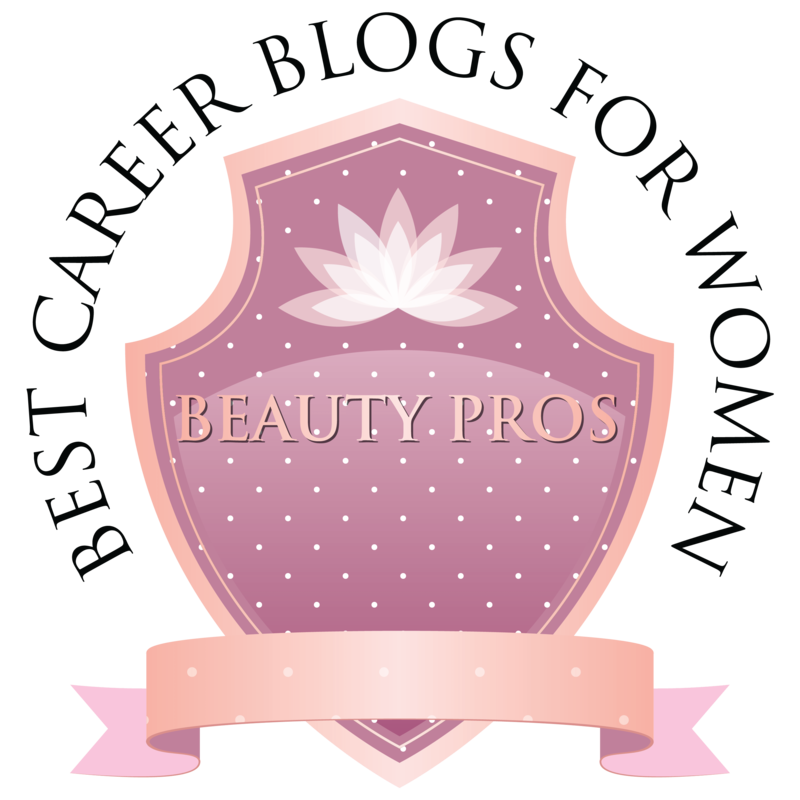 For me, it comes down to great service and a brand that I can support. 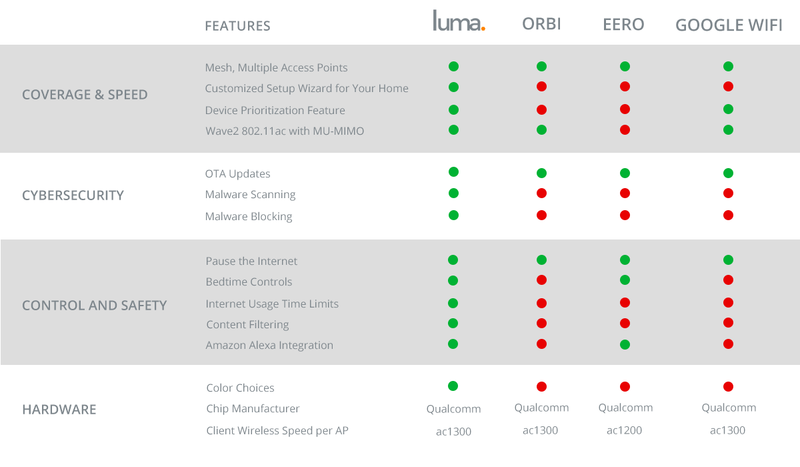 Overall the Luma Whole Home WiFi system provides reliable WiFi connectivity over your house. I have really enjoyed using mine as I have been able to extend our WiFi coverage out to our detached garage. 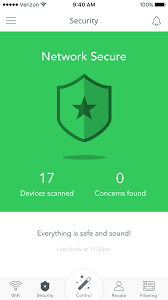 It provides piece of mind with reliable cyber-security protection and built in parental controls that enable us to block content and turn off devices during specific off-hours. 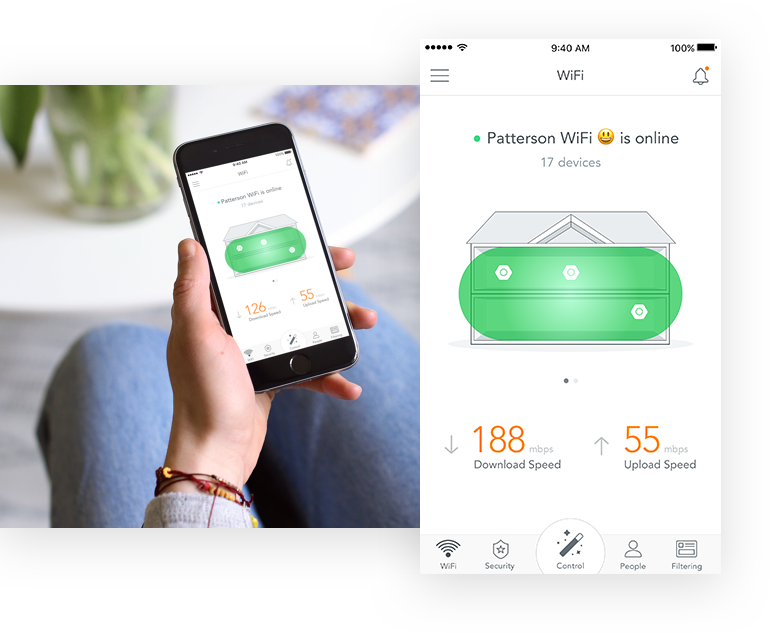 Being able to control when, where and how WiFi devices are used in our home is important for my family. Luma is available for purchase at Lumahome.com, Amazon, Best Buy and Home Depot.